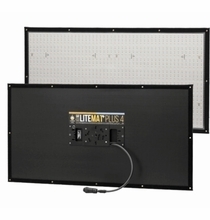 The LiteGear LiteMat Plus 4 Hybrid LED Light Kit Gold Mount provides a soft, controllable LED BiColor light source. 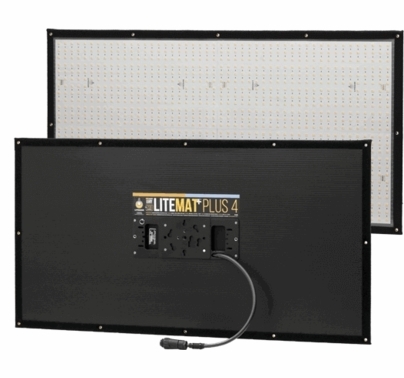 Featuring 2304 new Cinemitter LEDs. 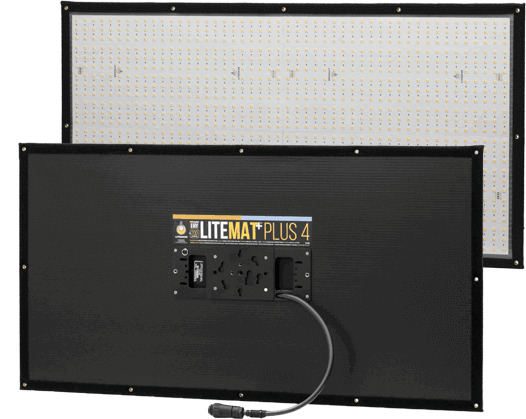 At less than 1 inch thick, the LiteGear LiteMat Plus 4 is a versatile lighting tool. 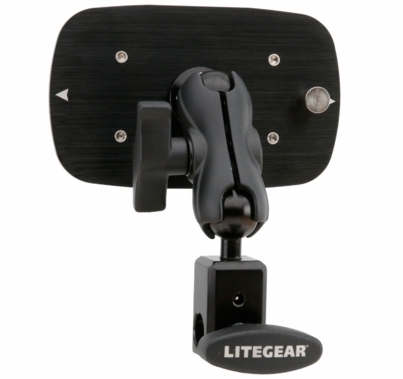 Use it as a keylight for interviews, a soft top-light fill or a wrapping back light. 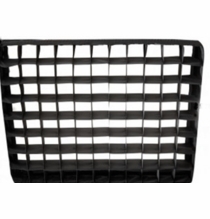 The perimeter is covered with Velcro for easy attachment of accessories or even attaching to a wall or ceiling. A convenient Kino Flo type twist on mounting plate for use on a baby stand, c-stand or clamp. 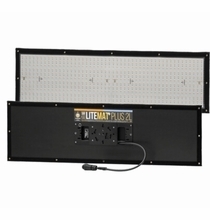 You will be impressed with the Cinemitter LEDs which are 40% brighter than our VHO Pro emitters. 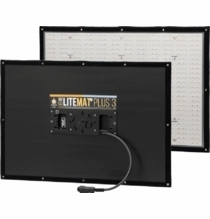 Plus a high CRI of 95+ while providing a color temperature range from 2600K to 6200K. 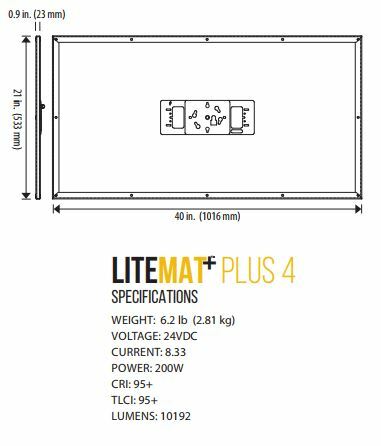 The Kit includes the LiteDimmer Plus which is a AC/DC power supply and dimmer combined into one unit with a Gold Mount battery plate. 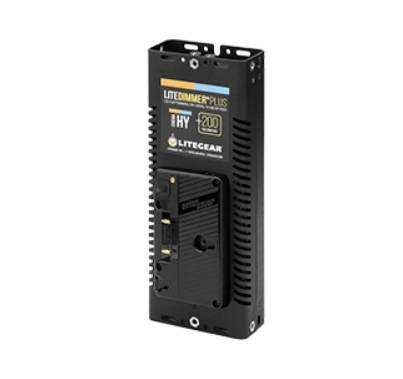 LiteDimmer PLUS DC200G is the ideal portable companion for powering +Series fixtures. 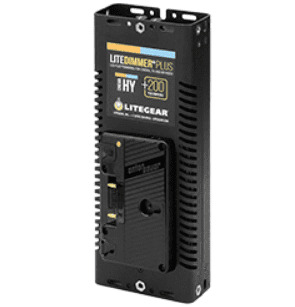 With a focus on DC input power, the 200w unit can be powered using typical Anton/Bauer- or Gold Mount-compatible batteries. 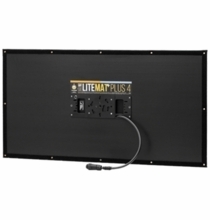 Optionally, an external AC powered, 12volt power supply can be used and attached to the battery mount with the optional power supply mounting plate. 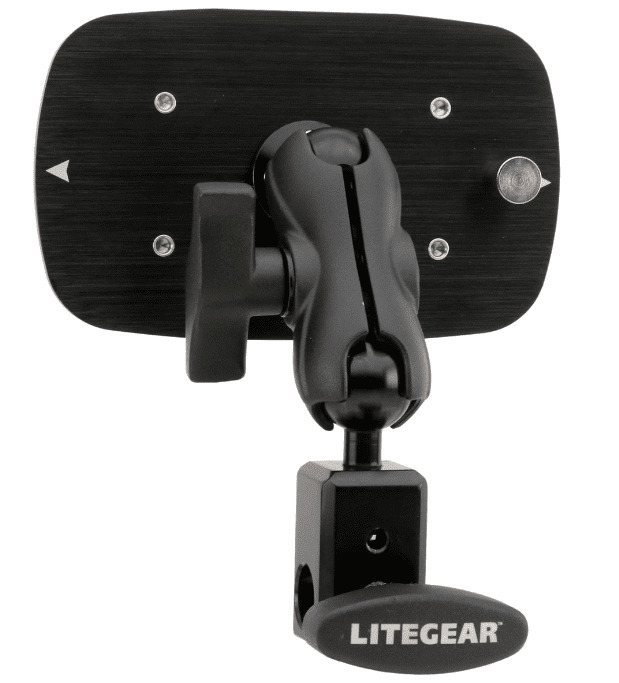 The LiteDimmer+ plus rugged housing includes several mounting options including four 1/4-20 threads for attaching clamps or brackets. 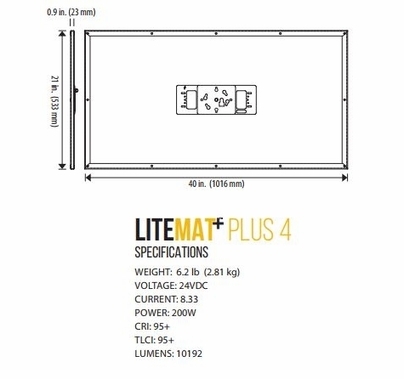 If you're looking for a lightweight soft light, look no further. 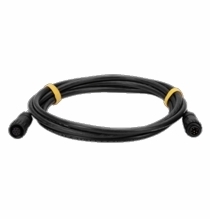 Thin enough to sneak into any location with enough output to make it worth it.